This workshop aims at providing the ground for disseminating new and interesting ideas on how Artificial Intelligence (AI) can make valuable contribution for solving problems that the Internet of Things ecosystem faces. The virtualization of devices and smart systems, the discoverability and composition of services, the service interoperability, the distribution of resources, the management and event recognition of big stream data, algorithms for edge and predictive analytics, smart routing are only a few of the problems that looks for intelligent human centric solutions that could apply to applications of Smart Cities, Smart Farming, Transportation, Health, Smart Grid, Tourism, etc. The 2nd AI-IoT 2016 will be held in conjunction with the 22nd European Conference on Artificial Intelligence (ECAI 2016), in the city of The Hague, in the Netherlands. ECAI 2016 will be held in the beautiful city of The Hague, the international city of peace and justice. With the most historic sites per square meter in the Netherlands, The Hague oozes culture and history and is home to the King and seat of the Dutch government. 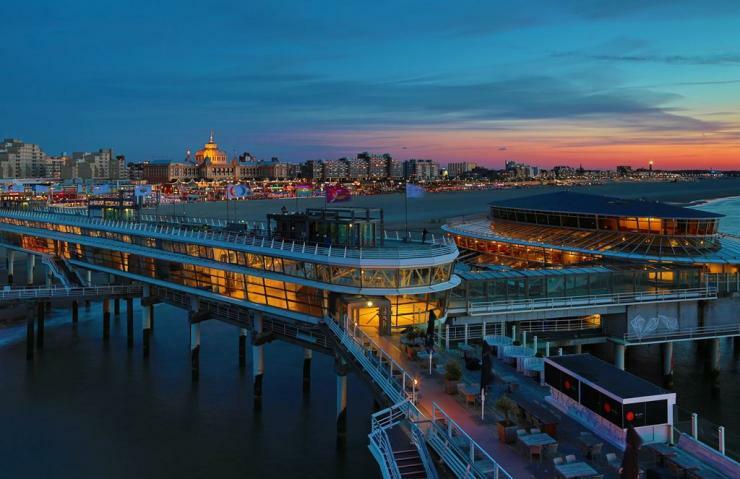 With excellent opportunities for sightseeing and gastronomy, The Hague promises to be a wonderful venue for a memorable conference.